RV owners benefit from the beauty of natural light, a source of ventilation and in some cases an egress escape route. 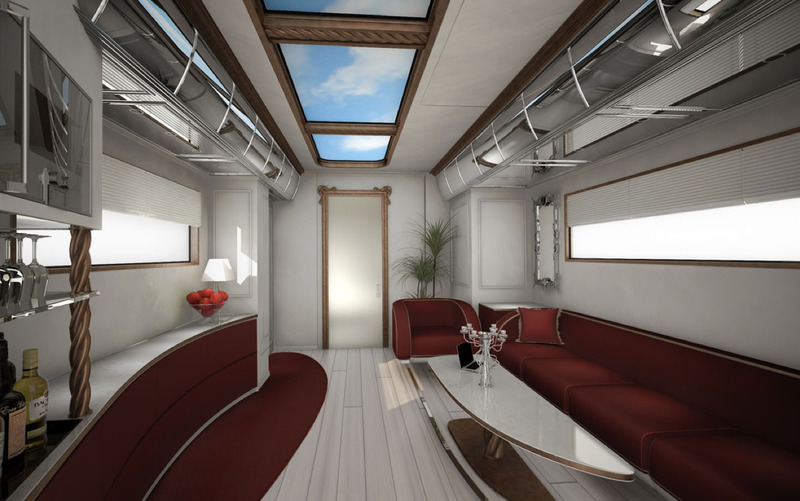 But skylights on RVs need to be designed differently than traditional skylights. They need to account for motion, a different type of roof deck, different fire and safety regulation, and possible offer a form of egress (escape in emergencies). 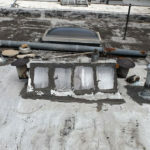 MSF (Metal Self Flashing Skylights) – The uniquely designed Metal Self Flashing skylight is mounted directly to the roof deck of the vehicle, which makes the skylight easy to install and repair. Dayliter Metal Self flashing skylights have a patented No-Leak Skin which guarantees that no amount of water will enter the interior of the vehicle, even while in motion. 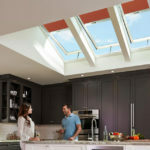 Dayliter skylights are carefully crafted with quality materials to ensure a No-Leak product. 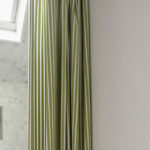 And if it ever gets damaged, the skylight is designed for easy repair or replacement. 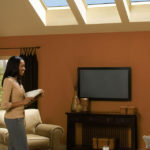 Feel free to contact us for an estimate or assistance with any RV skylights.